Yasssss! 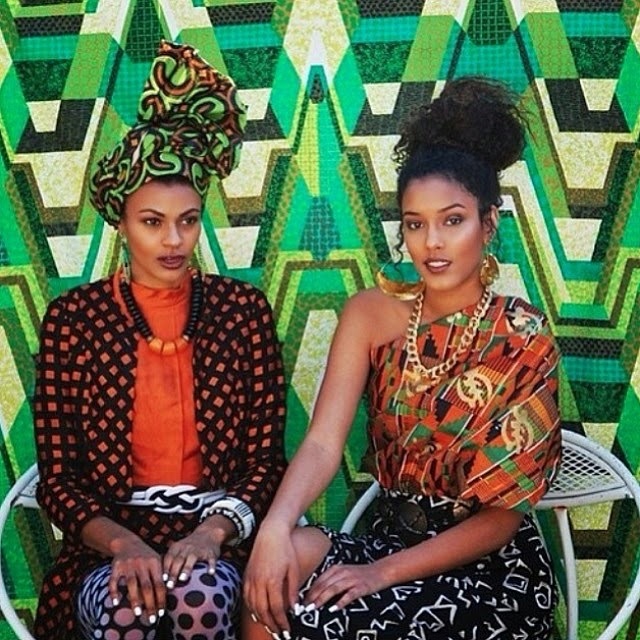 We love everything about Zuvaa, the global retailer featuring African fashion. It was a line we have had to love from afar (or at least, via the internet)–until now. Zuvaa will strut into Birmingham to host a pop-up shop (bringing international fabulosity to our doorsteps!) at the Riverchase Galleria on June 3 and 4, 2017. Entry is free, but you must register via Eventbrite. Get your tickets here.